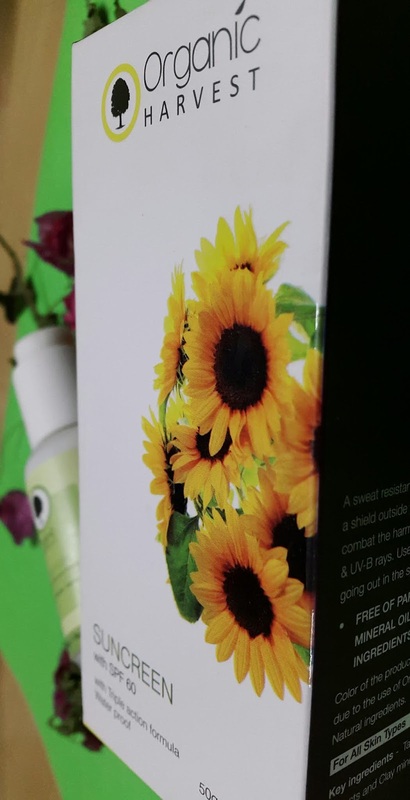 Here I am back with a review of a product which is essential for summer. Any guesses? 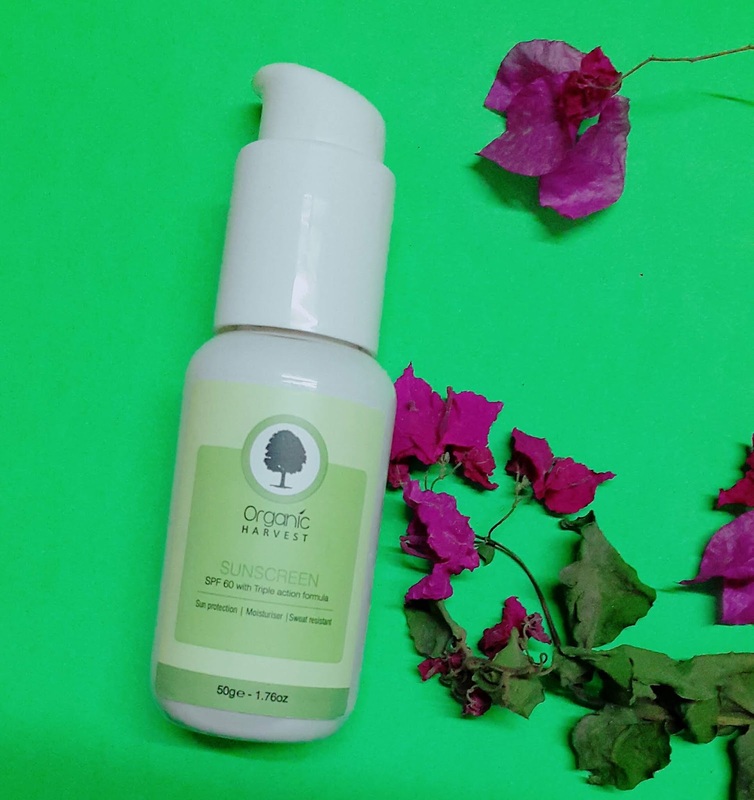 So today I’m going to share my experience with Organic Harvest Sunscreen with SPF 60. With summertime sun just around the corner, it’s time to start upping your sunscreen game. It Fight the sun, with a sunblock that is natural, and creates a barrier between your skin and the sun. 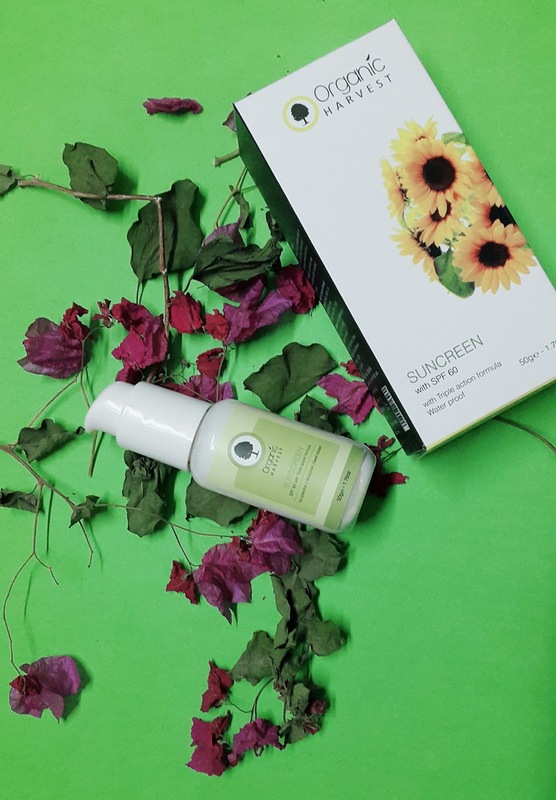 Combat the UVA and UVB rays with the Organic Harvest Sunscreen with SPF 60, which is your daily shield against the angry rays. In the am-using fingertips, apply to your throat, face, hands and all other body parts exposed to sun. ● High SPF of 60 means it only 1/60th of the radiation reaches the skin. Where to buy: All leading stores across India, or online at Amazon, Flipkart and Snapdeal. Organic products are always the best no matter what. They have less side effects as well. Nice post. Since you have given a rating of 4/5 and recommended it for a try, I am sure all your readers will definitely check this out. Hey! Someone in my Facebook group shared this website with us so I came to take a look. I’m definitely enjoying the information. I’m book-marking and will be tweeting this to my followers! Superb blog and fantastic design.